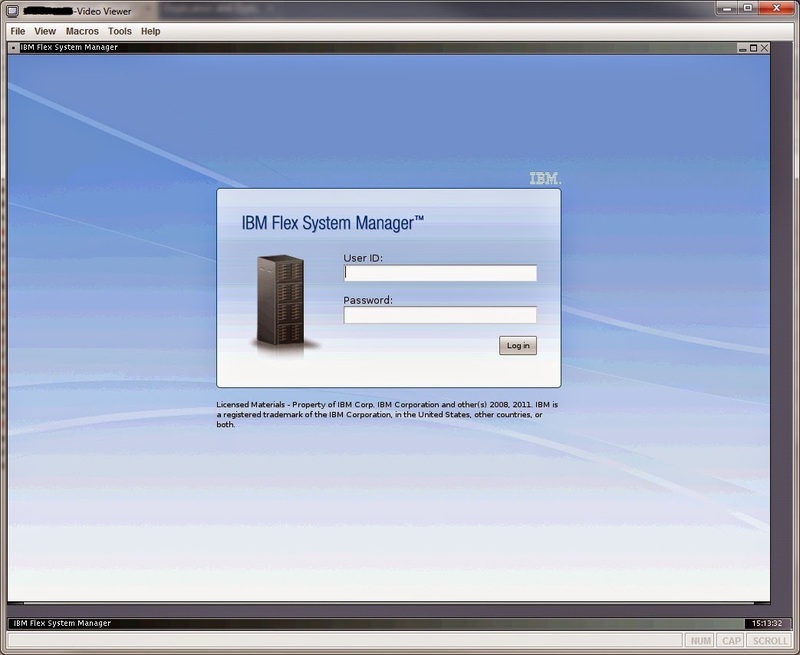 Consider a situation, you have broken the FSM in your IBM Flex or IBM PureFlex System, either it won't power on any more, its just failing to start or its inaccessible. In my case after a software update it wouldn't boot up correctly and some how the root user had been corrupted, so this meant that I couldn't get access to the system. 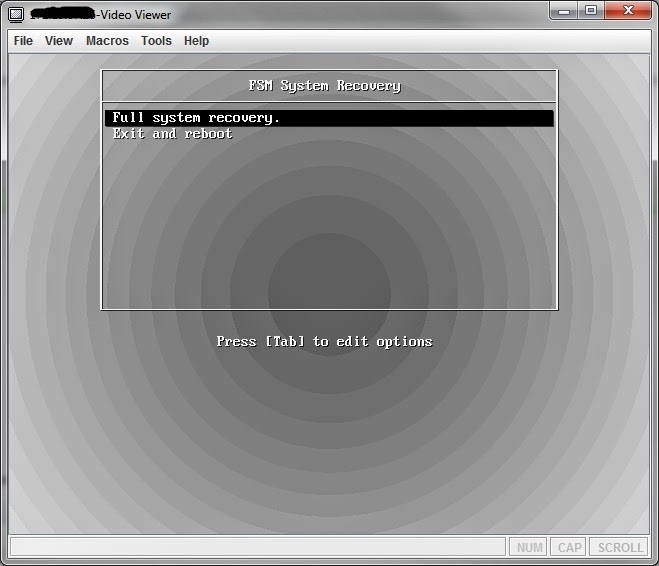 Below I'll go through the steps I took to get the software re-installed from the 'recovery' section of the internal disk on the FSM node. 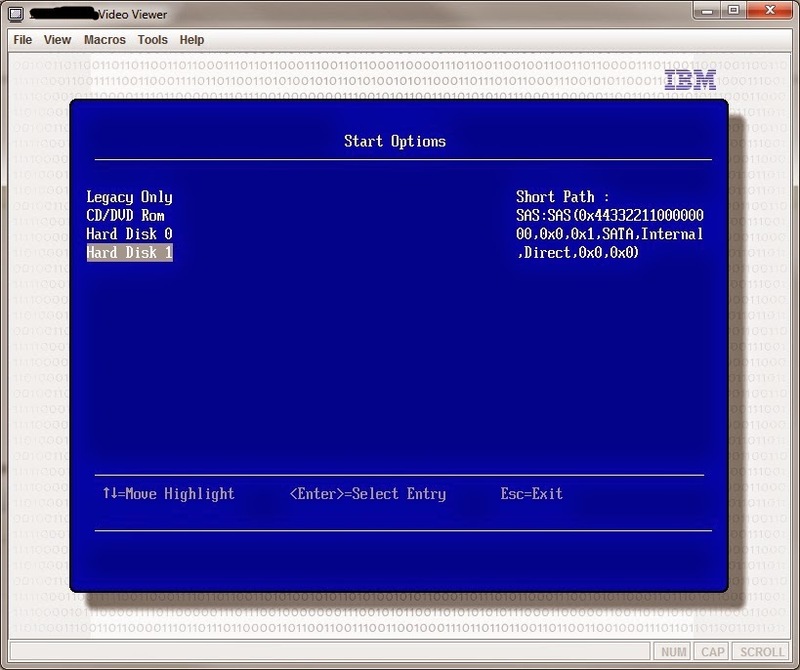 After this point you will need to go in and do the rediscovery of the IBM Flex chassis, the various nodes, switches and storage if you have it. Due you different various features of the IBM Flex depending on what you have, I won't be covering that part here. 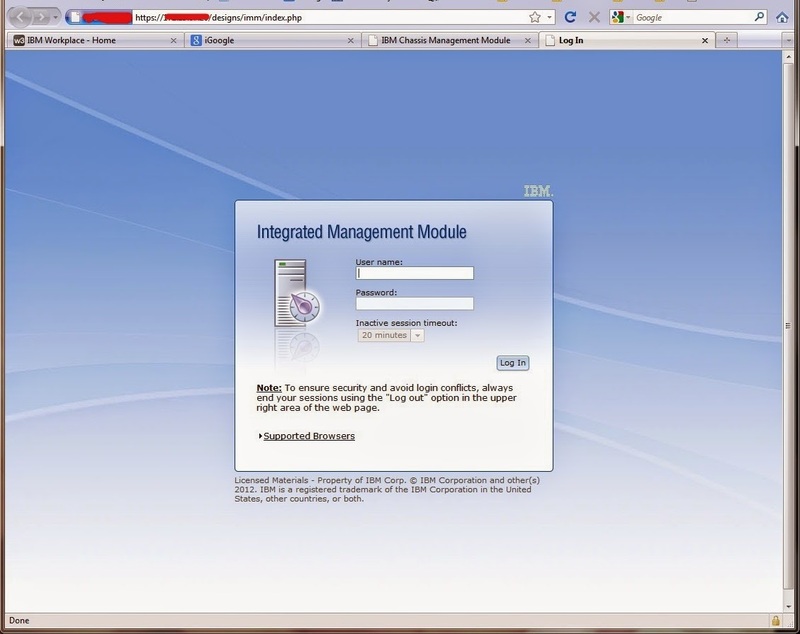 Use this information to connect to the IBM® Flex System Manager management node locally by using the console breakout cable and configure the IBM Flex System Enterprise Chassis. 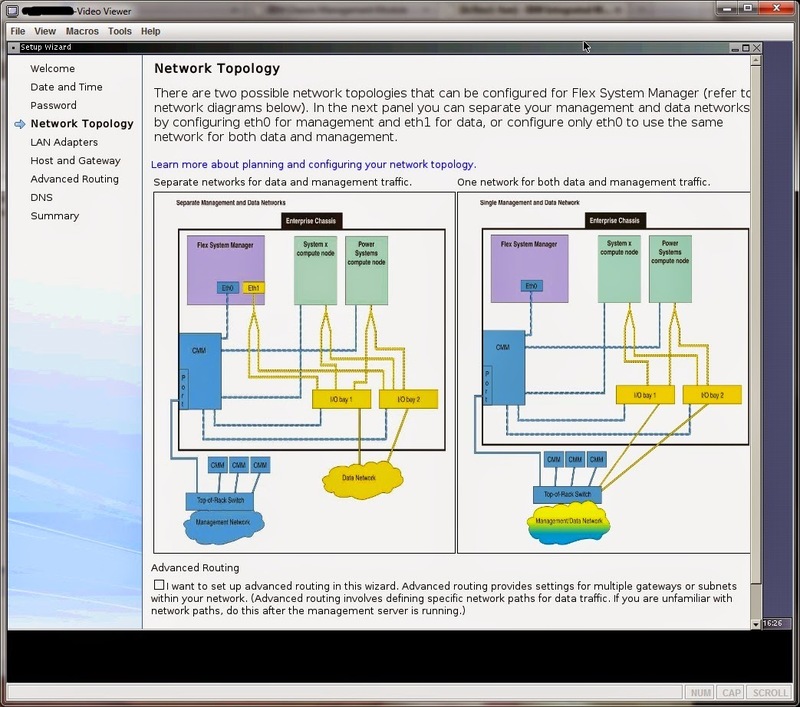 Locate the KVM connector on the management node. 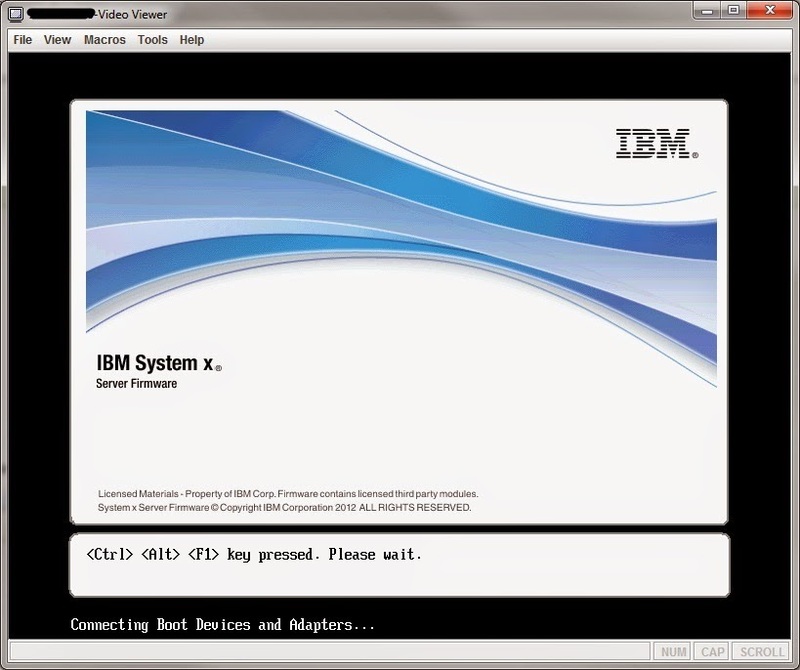 See the IBM Flex System Manager management node documentation for the location of this connector. Connect the console breakout cable to the KVM connector; then, tighten the captive screws to secure the cable to the KVM connector. 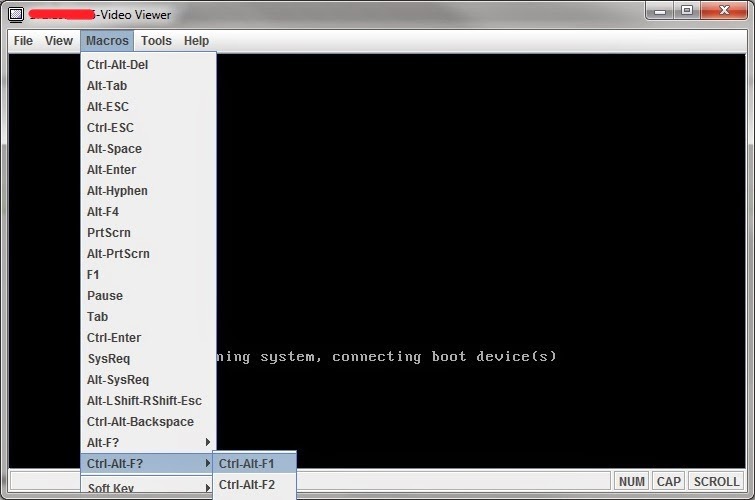 Connect a monitor, keyboard, and mouse to the console breakout cable connectors. 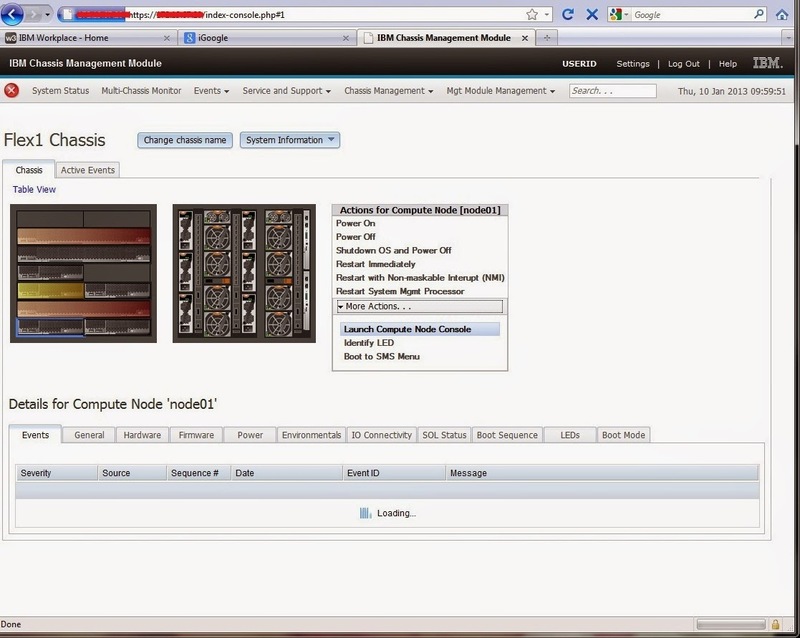 Power on the management node. 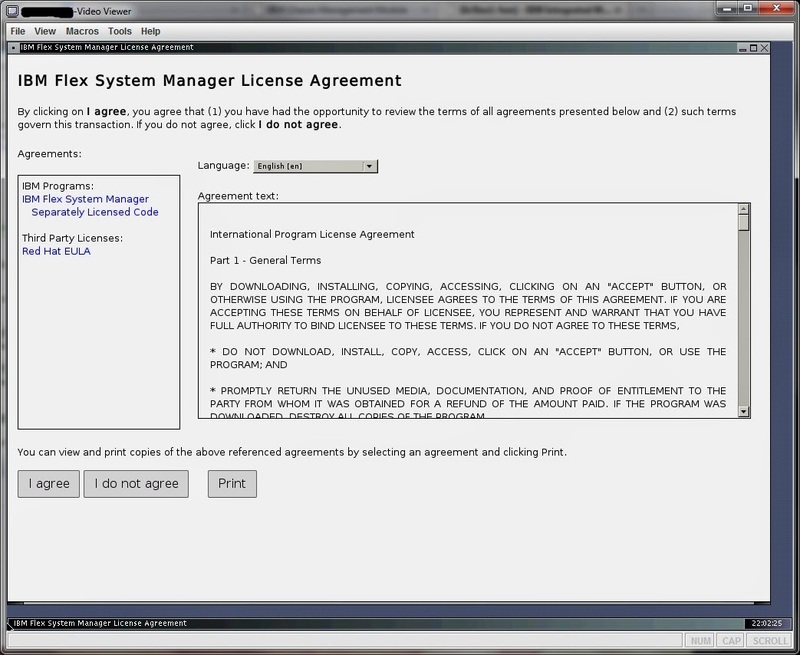 Log in and accept the license agreement. 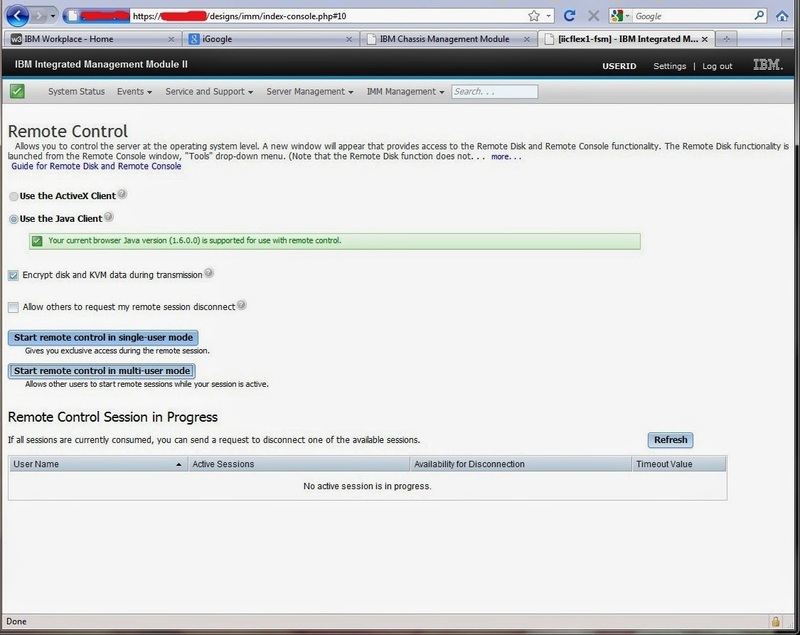 The configuration wizard starts. 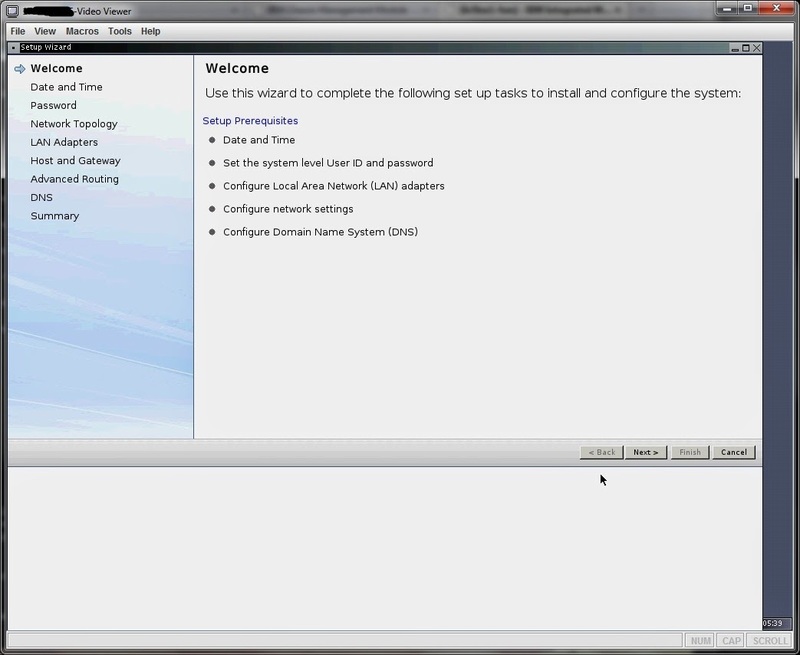 Use this recovery method if the management software is inoperable because of misconfiguration or corruption, but the management node hardware is operational and the hard drives have not failed. Use this information to restore the CMM to its manufacturing default configuration. Attention: When you restore the CMM to its manufacturing default configuration, all configuration settings that you made are erased. Be sure to save your current configuration before you restore the CMM to its default configuration, if you intend use your previous settings. 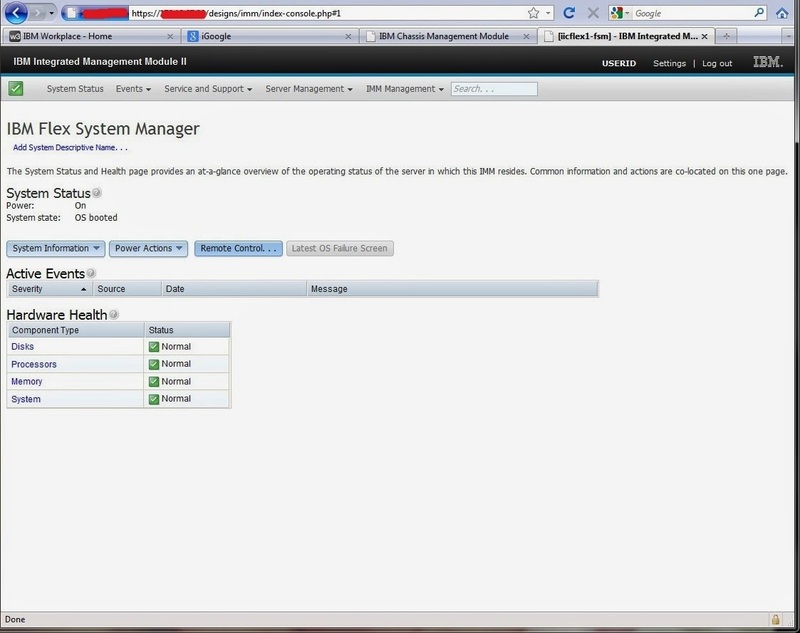 In the CMM web interface, select Reset to Defaults from the Mgt Module Management menu. 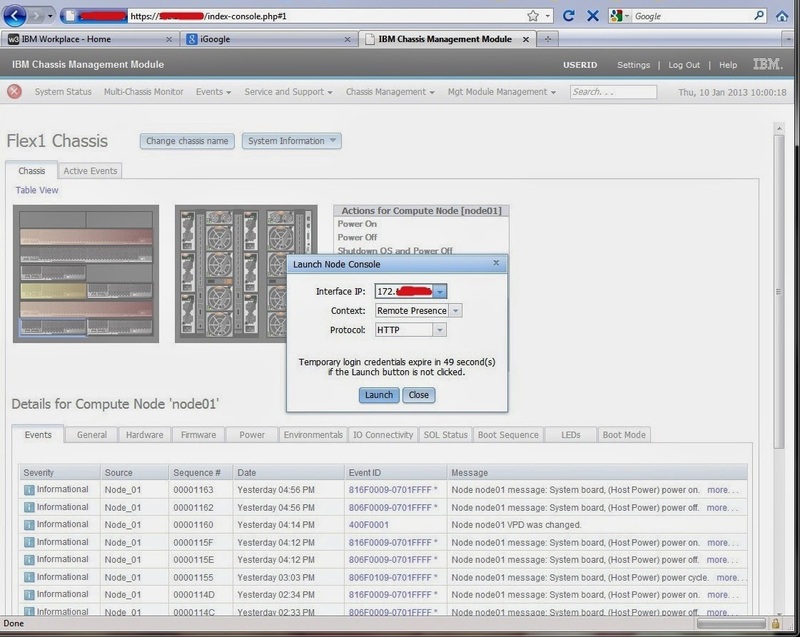 All fields and options are fully described in the CMM web interface online help. 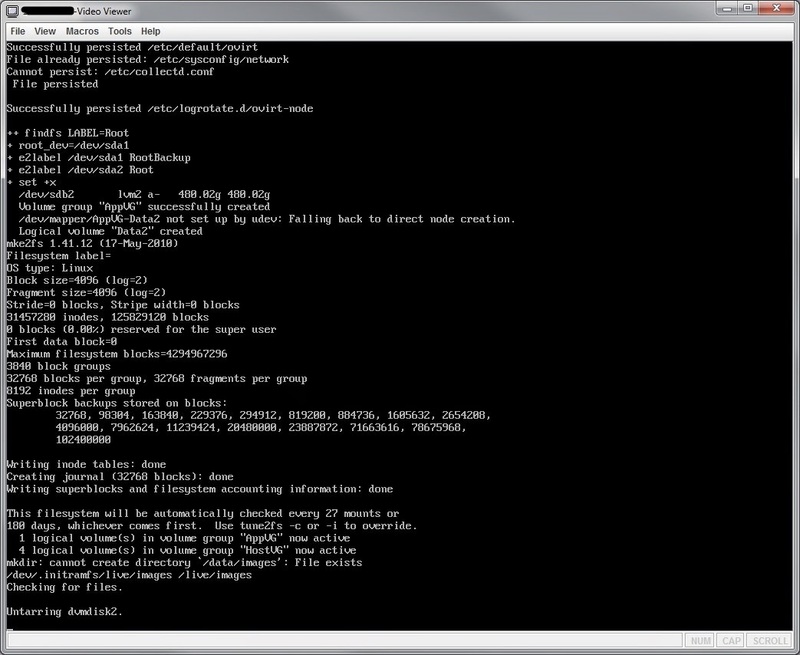 In the CMM CLI, use the clear command (see clear command for information about command use). If you have physical access to the CMM, push the reset button and hold it for approximately 10 seconds (see CMM controls and indicators for the reset button location). 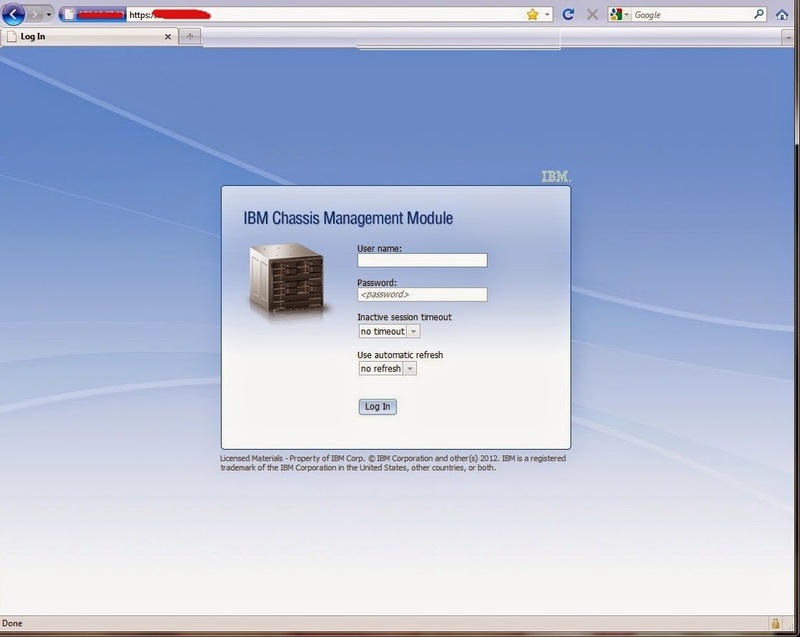 The IBM® Flex System Chassis Management Module (CMM) has LEDs and controls that you can use to obtain status information and restart the CMM. Use this button to restart the Chassis Management Module. Insert a straightened paper clip into the reset button pinhole; then, press and hold the button in for at least one second to restart the CMM. The restart process initiates upon release of the reset button but might not be immediately apparent in some cases. Attention: If you press the reset button, hold it for at least 10 seconds, then release it, the CMM will restart and reset back to the factory default configuration. 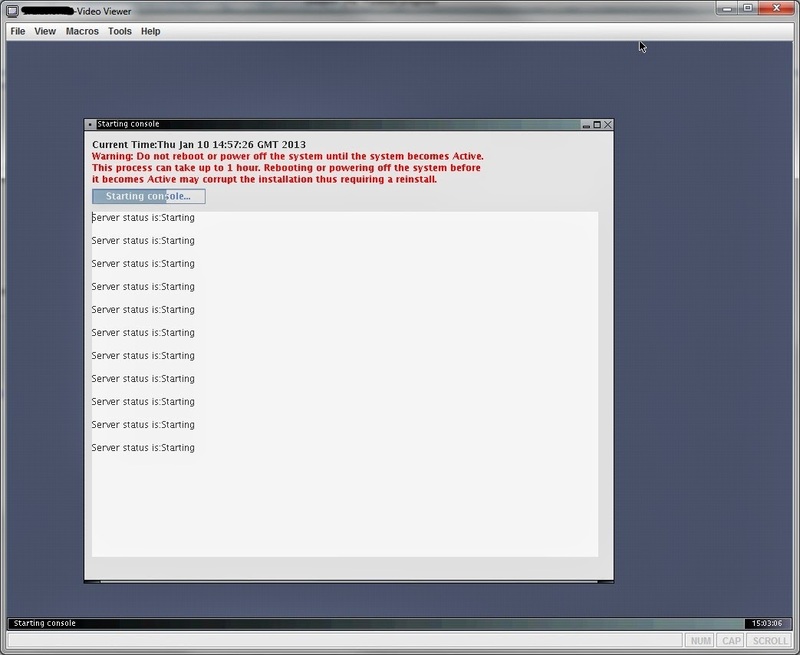 Be sure to save your current configuration before you reset the CMM back to factory defaults. The combined reset and restart process initiates upon release of the reset button but might not be immediately apparent in some cases. Note: Both the CMM restart and reset to factory default processes require a short period of time to complete. When this LED is lit (green), it indicates that the CMM has power. When this LED is lit (green), it indicates that the CMM is actively controlling the chassis. Only one CMM actively controls the chassis. If two CMMs are installed in the chassis, this LED is lit on only one CMM. When this LED is lit (yellow), an error has been detected in the CMM. When the error LED is lit, the chassis fault LED is also lit. When this LED is lit (green), it indicates that there is an active connection through the remote management and console (Ethernet) port to the management network. When this LED is flashing (green), it indicates that there is activity through the remote management and console (Ethernet) port over the management network.